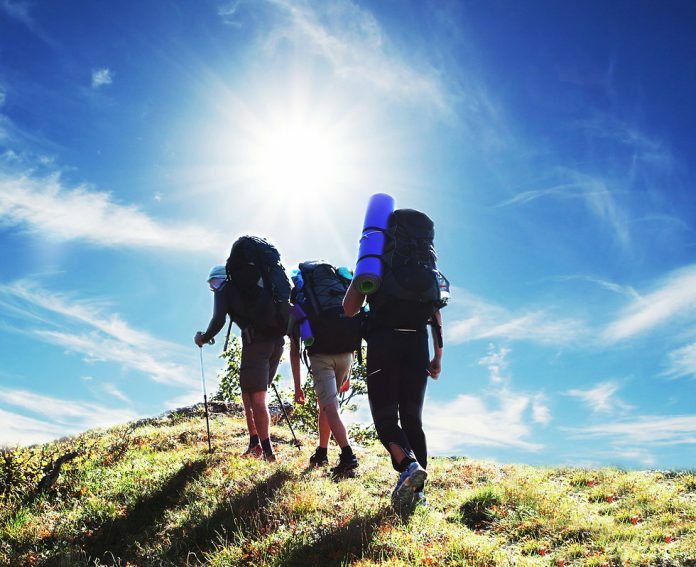 Many of us wish to be travelling the world, meet new exiting people and enjoy their company and cultural peculiarities however we lack the funds to engage in such vibrant journey. There is nothing like facing a new reality and getting inside its skin, sacrificing and pushing your limits in order to truly understand the essence of different angles of perception thus different kinds of people. Work & Travel programs have proven to be the perfect opportunity to earn money and support yourself financially while you are living a crazy insightful adventure in the country of your dreams. Such an experience will always remain on your memories and look pretty good on your CV for the future. So why Germany of all the world? Germany has been known to be super friendly to expats, for starters. It is historically a very challenging tier, a living proof of the power of second chances when the will is genuine. Naturally it has some one-of-a-kind treasures and architecturally, it gives the impression of a fairytale once you are wandering in the rural spaces. Germany is diverse, exciting, demanding and giving at the same time. Most importantly it has one of the most dynamic economies operating mostly in the international market which gives you a wide range of job opportunities as a foreigner. Of course the settlement procedure is never easy yet it doesn’t have to be an obstacle for you. Once you are done with opening a bank account, getting a tax number, a SIM card, finding accommodation and finding a job, the journey will begin. Some of it can be done online from home, like seeking for a job and accommodation while other formalities can be taken care of the first few weeks after your arrival. One can’t give a strict answer to this question, unfortunately. It clearly depends on the type of job you are planning to do once you arrive in Germany. It’s true that big German cities are pretty cosmopolitan and the majority of the people speak English so you might not need German to run aprons on daily bases. If you will be working on some international company, some type of internship you might never use German even if you could speak the language, or some job at a call center and so on. However, if the type of job you choose requires meeting customers you will most definitely need to have some German language skills. It’s recommendable to take some course prior to your departure and practice what you learn once you are in Germany. Work & travel programs in Germany are a perfect way to learn a new language as well, something that will be of your service for ever academically. One can enter Germany if they are citizens of a country marked as “no visa” and stay for 90 day maximum. The EU citizens of course are considered equal to any other German citizen, so they cans stay and work in Germany for ever. If you are planning to stay for longer than 90 days and you come from the following countries Australia, Canada, Israel, Japan, Korea, New Zealand or the USA you will have to apply for a residency permit as well as work permit and continue your stay in Germany. There is of course the possibility to simply prolong your visa through the designated embassy without having to apply for residency permit. However, working might become tricky if so. 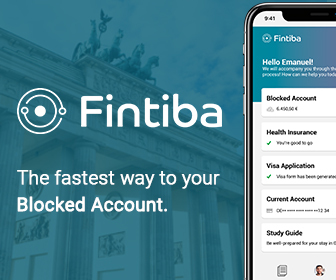 You will be needing a visa to first enter the country if you come from countries not mentioned above (for more information please visit Germany VISA). 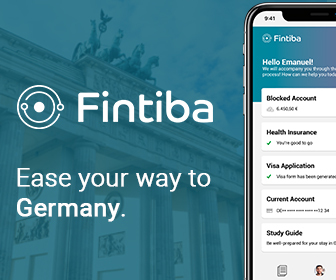 You’d probably need to get a job prior to the application process in order to have a reason to enter Germany and proof that you can maintain yourself during the stay. Summer jobs (if you are travelling to Germany during the summer months) – It refers to field work in Farms or Vineyards, a great possibility to relax from civilization and experience a true rural expedition. If you are already oriented in what you will be doing for the rest of your life, you might as well use the traveling opportunity to complete some study related internship in a multinational company in Germany. It’s a win-win situation, where you will challenge yourself culturally and academically while enjoying the perks of this new country. If your primary aim is to develop your German language skills and earn some money on the way, summer months are the ideal time of the year to be travelling to Germany. Almost every major University organizes German Language Courses within the Summer School where everyone is welcome to apply. This was you will get a formal invitation once you’ve enrolled in the program which makes the visa issuing much more easily. Once in Germany you can start looking for a mini-job to fund your entertainment. You will most definitely earn no money by engaging in volunteer work yet the experience is food to your soul, and most probably you will have food and a roof over your head. This noble gesture might turn out to be life changing, so never underestimate the power of the good will. How much you earn in your part-time job depends heavily on your experience, the sector and the employment situation in which you are working. In cities like Munich and Hamburg, student salaries are usually higher, but so is the standard. Five to ten euro an hour is usual. Everyone who works in Germany has to pay taxes and the sum varies solely on the person’s income. An exclusion would be having a so called mini job, a common student job that pays 400 and below euros per month. In this case you are relieved from any taxes. People who earn less than 8.004 euros per calendar year receive a tax refund at the end of the year if they submit an income tax statement to the tax authority of their place of residence. Also, as an employed part of the German economy you are obliged to pay pension contributions which usually sums for 9.95% of a person’s income. 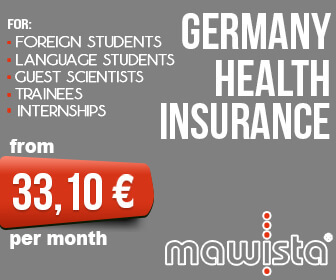 Students, however pay a reduced sum just as part time employees who earn around 400-800 euros monthly. work-and-travel.co – Information and Tips about Work and Travel Worldwide – (German language)!